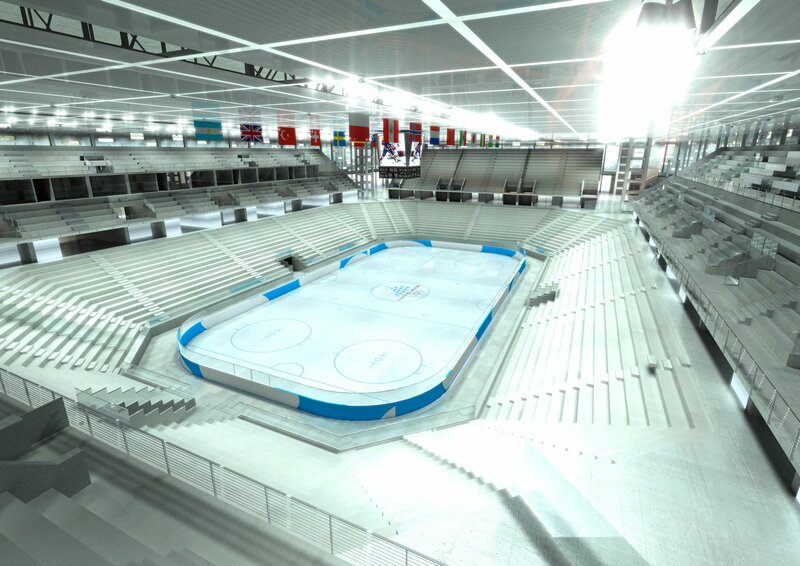 Rinks such as this would be a dream come true for the AIHL. The Australian Ice Hockey League have come a long way in such a short time and all involved need to be congratulated for the countless hours of unpaid and often unrewarded work they are putting into the league. As I entered the Melbourne Icehouse on Sunday afternoon before the clash between the Sydney Bears and Melbourne Mustangs I was struck by a sight that while not confronting, was eye opening to say the least. Less than an hour before the puck was due to drop in an AIHL game and the same rink was being used by a “learn to skate” class. I understand that given the current state of the game in this country multiple use rinks are standard practice, but there is something about it that doesn’t sit well with me. It isn’t the fact the ice was being used, it was how it was being used. I love the idea of a club fixture acting as a curtain raiser to the big game, it gives me a chance to examine the sport at a slower pace and get in the right frame of mind for my call, but kids who can’t skate falling over ? I could watch a video of myself trying to skate if I really wanted to see that. One thing the league are going to need to consider when the time comes is having stadiums that are owned and operated by the clubs, so they are able to do what they please with them. When this happens curtain raisers every week become a real option and as a result we are likely to see hockey pack in even more bang for their buck.